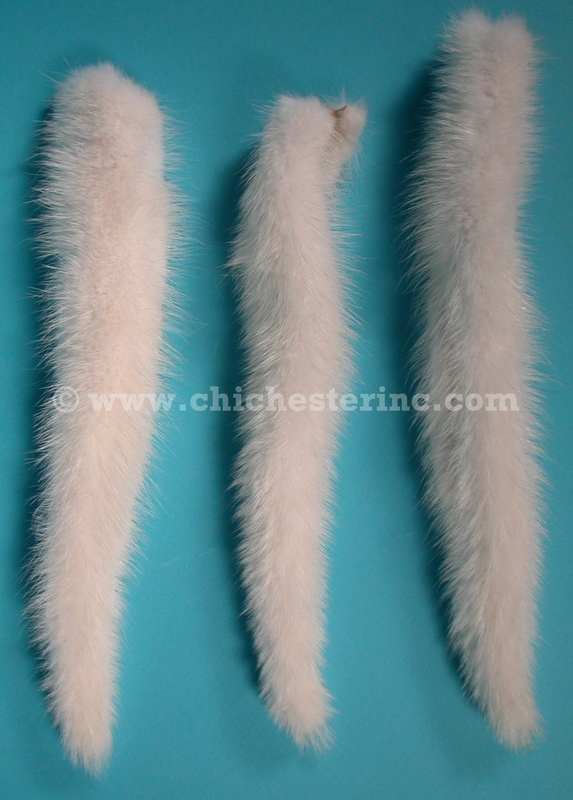 The mink tails generally measure between 5" and 8". The jumbo tails are longer than 8". Click HERE for our main Mink page. Click HERE for more Animal Tails.